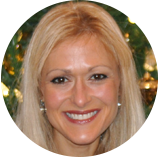 Beth Trapani is a Philadelphia-area school communications consultant who focuses on helping schools communicate more effectively with staff, students, parents, and community members. She is also a crisis communications veteran who often guides educational institutions and other organizations through difficult situations. 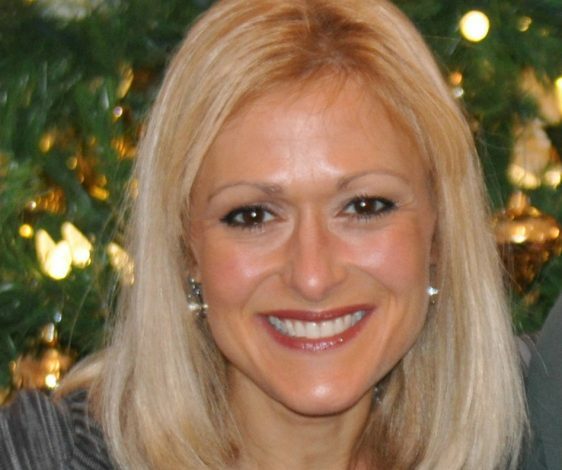 She spent 15 years as a radio, TV and print journalist, writing and broadcasting for the Pittsburgh Post-Gazette and KDKA in Pittsburgh, and as a morning anchor for KYW radio and TV in Philadelphia. She also spent several years working in public relations, with an emphasis on corporate crises. She continues to work part-time while raising her two young sons with her husband, a school superintendent, and their golden retriever. Her free time is spent riding horses.